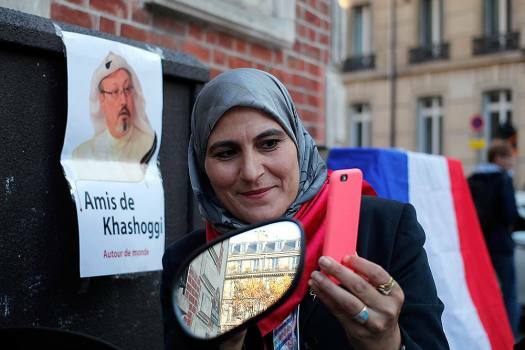 Activist Magda Mahfouz takes a selfie next to a portrait reading "Friends of Khashoggi around the world" during a protest closed to the Saudi Arabia embassy, in Paris. 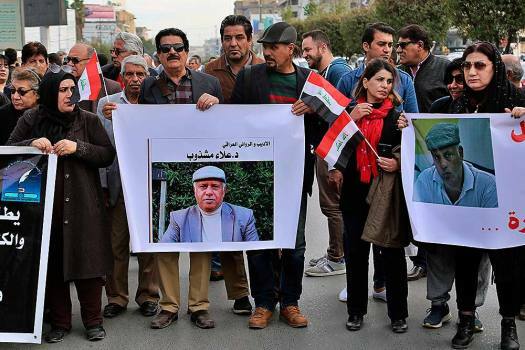 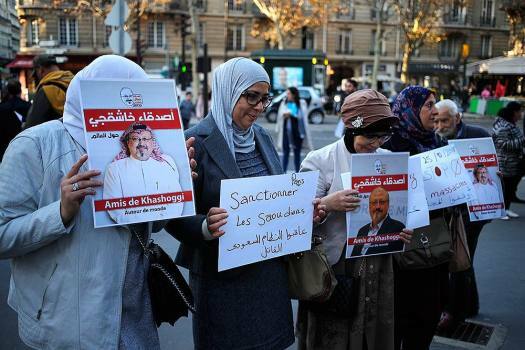 Activists holding portraits reading "Friends of Khashoggi around the world" attend a protest closed to the Saudi Arabia embassy, in Paris. 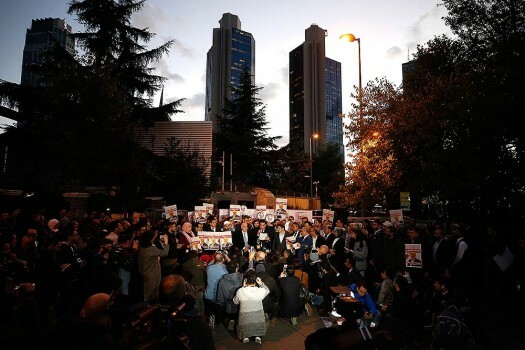 Activists protesting the killing of Saudi journalist Jamal Khashoggi stage a protest outside Saudi Arabia's consulate in Istanbul. 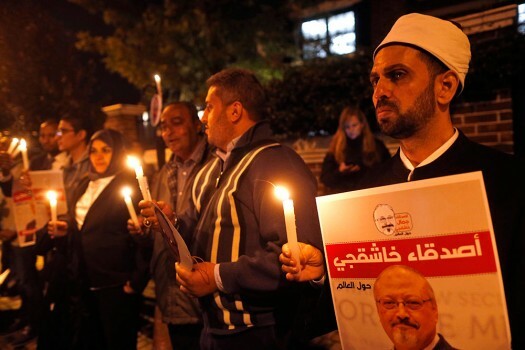 Activists, protesting the killing of Saudi journalist Jamal Khashoggi, hold a candlelight vigil outside Saudi Arabia's consulate in Istanbul. 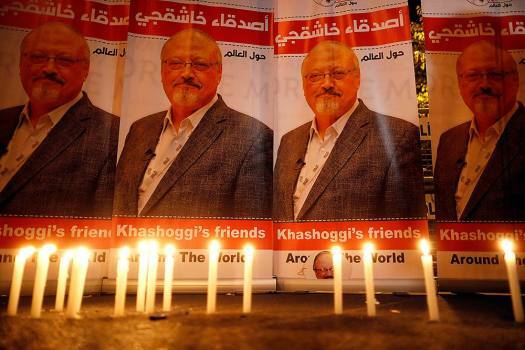 Candles, lit by activists, protesting the killing of Saudi journalist Jamal Khashoggi, are placed outside Saudi Arabia's consulate, in Istanbul, during a candlelight vigil. 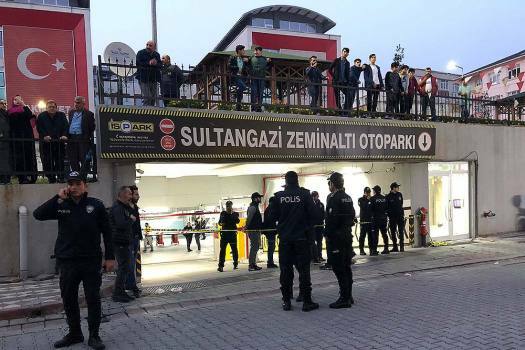 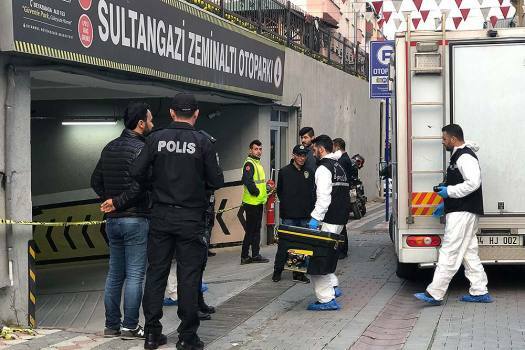 Turkish crime-scene investigators enter an underground car park, where a Saudi where authorities earlier found a vehicle belonging to the Saudi Consulate, in Istanbul. 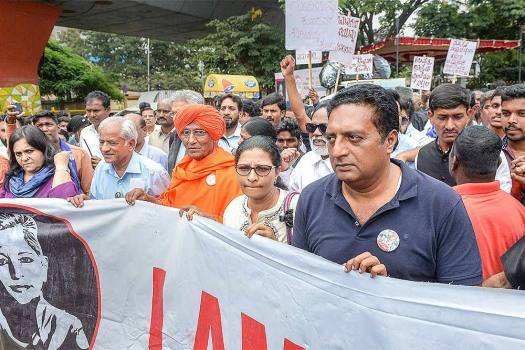 Actor Prakash Raj with Kavita Lankesh, sister of slain journalist Gauri Lankesh during 'Gauri Day', to commemorate one-year since assassination, in Bengaluru. 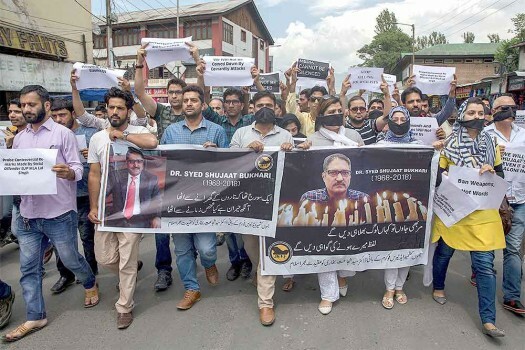 Journalists hold placards during a silent protest march against the killing of Rising Kashmir newspaper editor-in-chief Shujaat Bukhari, in Srinagar. 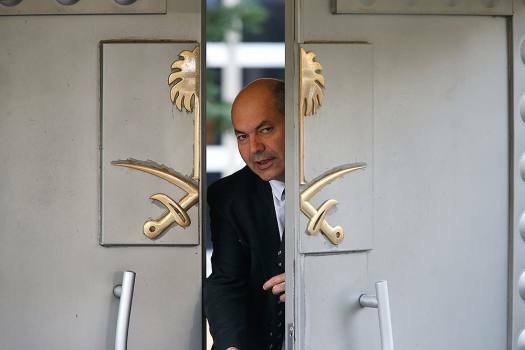 Evidence Shows Khashoggi Murder Planned, Carried Out By Saudi Officials: U.N. 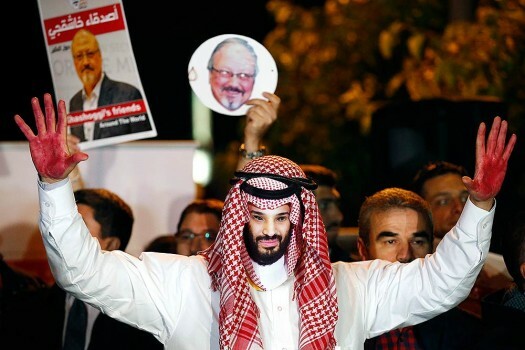 US media report quotes intelligence sources who intercepted a conversation between Mohammed bin Salman and an aide in 2017. 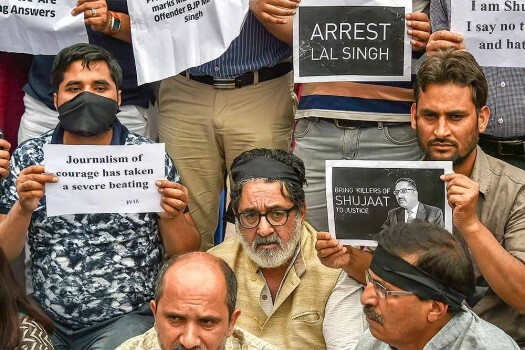 Dera Sacha Sauda chief Gurmeet Ram Rahim was on Thursday given life term in the journalist murder case by a special CBI court. 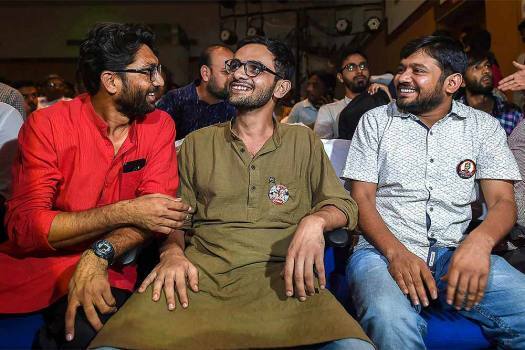 'All the four accused have been convicted,' CBI counsel HPS Verma said after special CBI Judge Jagdeep Singh pronounced the verdict in Panchkula. 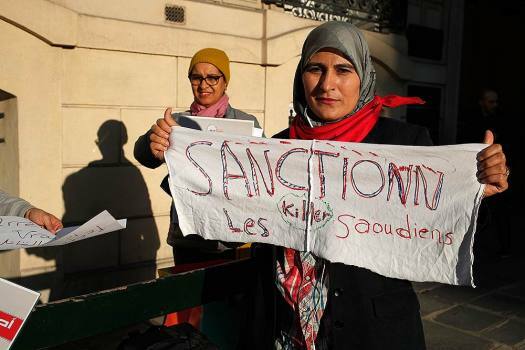 He has been named as the main conspirator in the case which dates back to 2002. 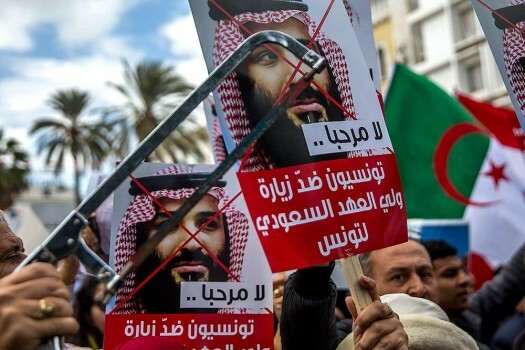 Secretary of State Mike Pompeo will continue to press the Saudis on Khashoggi's murder when he visits Riyadh next week as part of an eight-country tour of the Middle East. 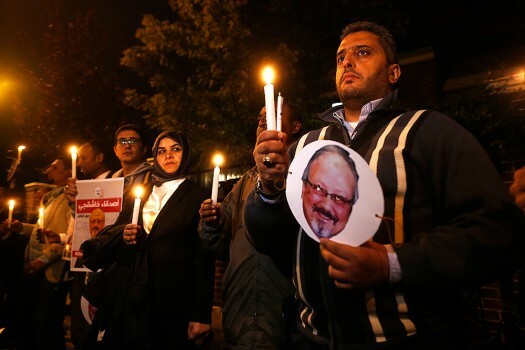 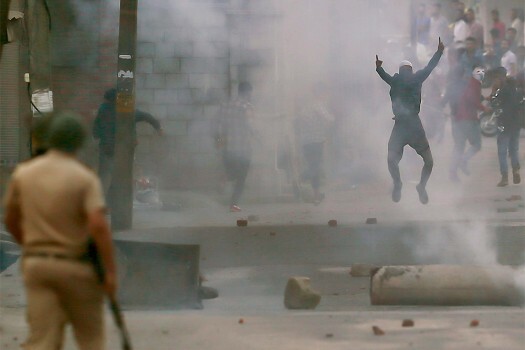 Khashoggi, a contributor to the Washington Post, was killed on October 2 shortly after entering the kingdom's consulate in what Riyadh called a "rogue" operation. 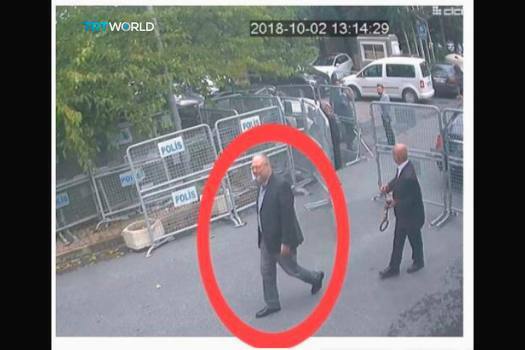 The 59-year-old Jamal Khashoggi, a palace insider turned critic of the Saudi regime, was strangled and his body cut into pieces by a 15-strong Saudi hit squad, according to Turkish officials. 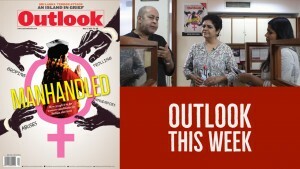 Our PM put all protocol aside and visited Pakistan, he took initiative to normalise relations, but our neighbour don't mend their ways, Home Minister Rajnath Singh tells Outlook.